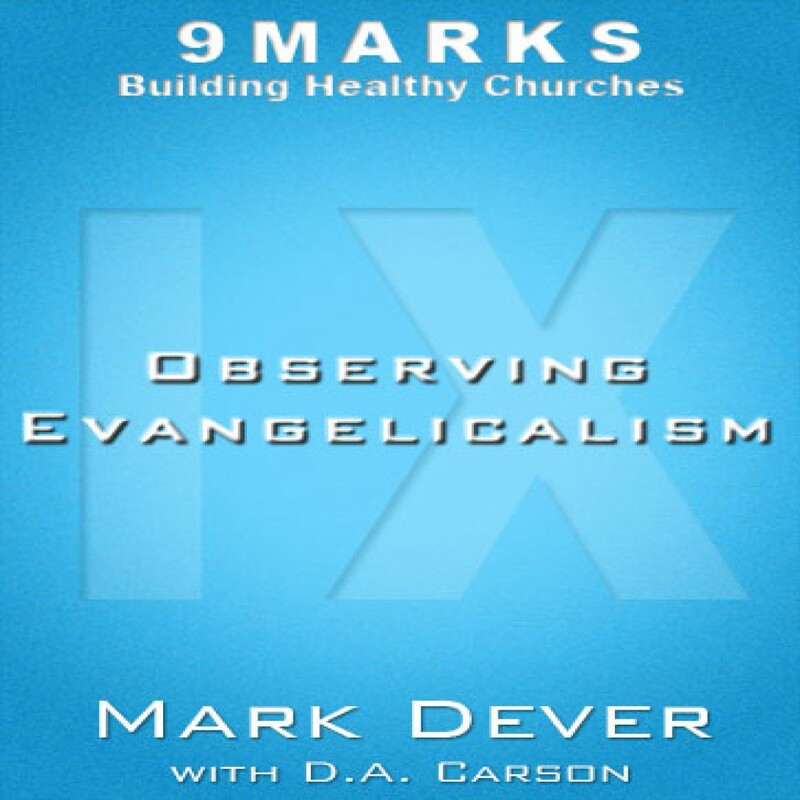 Observing Evangelicalism by Mark Dever Audiobook Download - Christian audiobooks. Try us free. Mark Dever asks Carson about the highs and lows of the evangelical landscape.